The 911 emergency call center received notification of the incident at about 9:34 PM, and dispatched officers to the location. Mr Richards told The Consortium that upon officers’ arrival to the scene, a male individual was found with a gunshot injury to his upper back. Virgin Islands Police Department (VIPD) Public Information Officer Glen Dratte said the female suspect who did the shooting, called 911 herself, stating that she and the victim were in a domestic violence altercation, and she wound up shooting him. According to the commissioner, while the VIPD has classified the female — an employee of Customs and Border Protection — as a suspect, the force had yet to arrest her as of Sunday, because the investigation, he added, was active. “She was taken into custody and I know they were questioning her, and I know that the investigation into that continues,” he said. 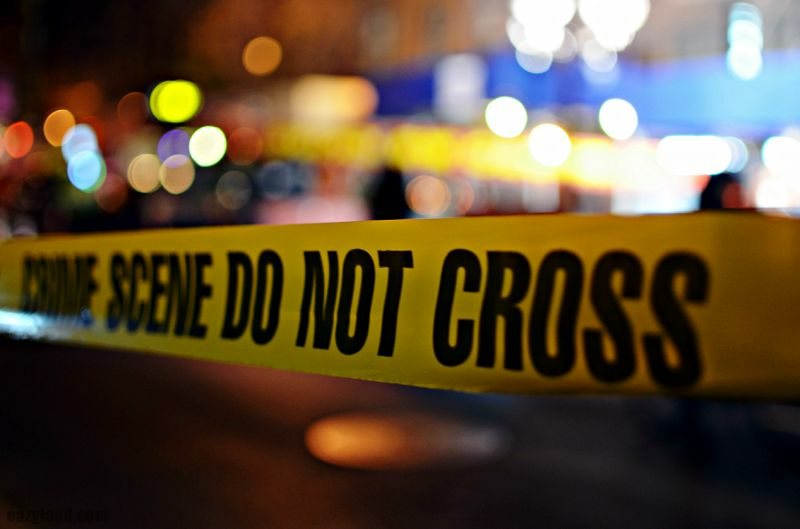 Giving perspective to the matter, the commissioner revealed that the suspect, earlier on Friday, had visited the police command in Frederiksted to report that she was the victim of abuse, and that she had been “assaulted and beaten” by the same individual she shot that night. The shooting victim was hospitalised and subsequently flown out of the territory for further medical attention, with Mr Richards classifying his condition as serious. The Police need to get arrested, they did nothing right in this whole ordeal.. Duty negligence..
She didn't just want to stab him in the back....Seriously what is going on in the world...no one deserves that..Show her face. Right no woman deserves to be beaten by a man! Why do we need to set her beat up abused face?